KEANSBURG, New Jersey (WABC) -- A mother from New Jersey is facing charges after police say she threw her 6-month-old son at his father during a domestic dispute. 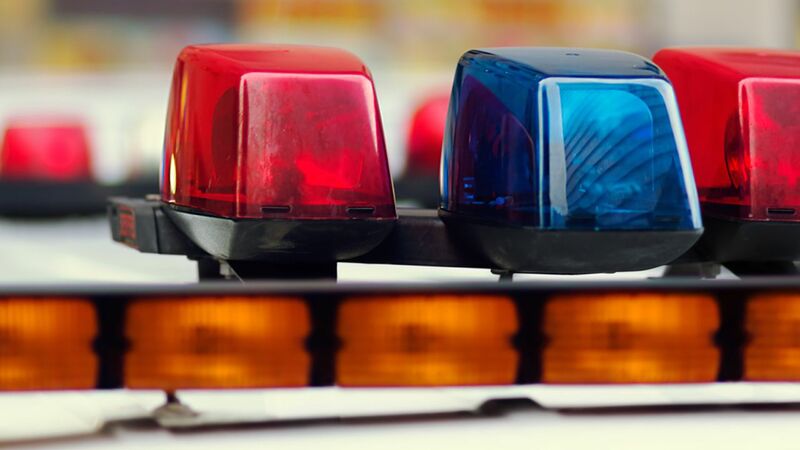 Officers responded to the home on Briarwood Avenue in Keansburg just after noon Thursday for a report of a 5-year-old girl who had sustained a hot water burn to her face. The child reportedly sustained the injury after bumping into a stove and causing hot water on top of the stove to splash onto her face. She was transported to Bayshore Hospital for further treatment.